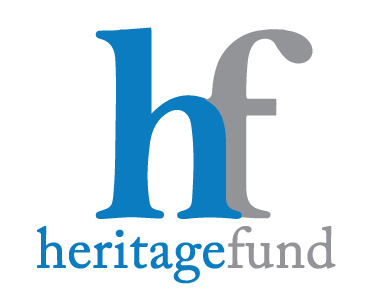 At Heritage Fund, we use our unique relationship with multiple lenders and banks to find a mortgage that fits your specific needs. Getting approved for a mortgage in today’s market can be overwhelming, but don’t worry, we have you covered as we will accompany you throughout the entire lending process. Get in touch with us today for a free consultation or information about our programs. Client satisfaction is our highest priority, we will deliver what we promise and you’ll have peace of mind knowing you’re in good hands. That is our guarantee to you. Plus, we offer a 100% free, no obligation consultation. No matter your situation, we can help. So why wait? Let’s get started today!